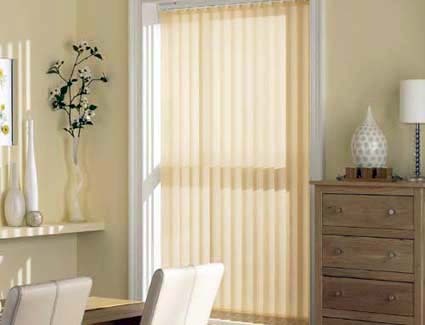 Our top quality wood venetian range is available in cream, white and in 8 natural wood shades. 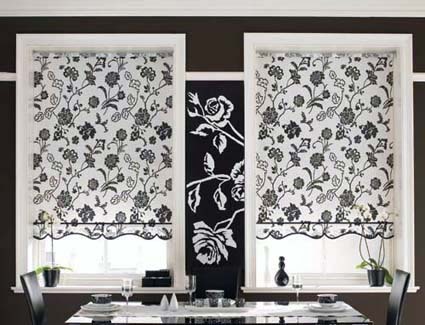 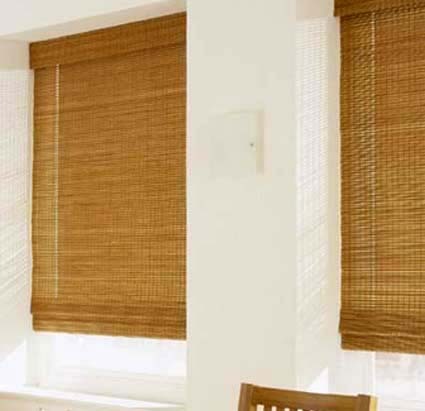 Each blind is available in 3 different slat widths – 25mm, 35mm and 50mm. 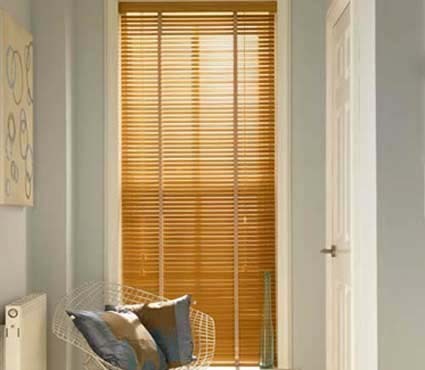 Tapes are available in 6 different shades to compliment or contrast with each wood slat colour. 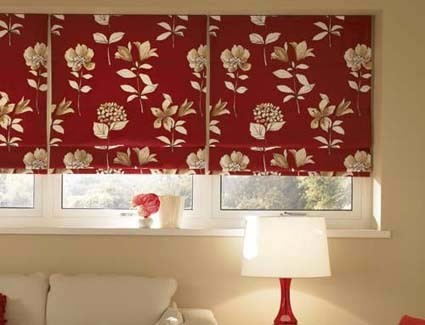 Practical, stylish, top quality and fantastic value.